No fancy showroom or pushy salespeople, just the best prices for used cars without the hassle. Say 'hello' to a refreshingly simple and convenient way to buy or sell a used car. without having to haggle or negotiate. with a simple, stress-free experience. With our online express checkout, you can buy a car and have it delivered to your driveway in just a few hours. Use the secure online checkout to reserve your new car for up to 7 days with a fully-refundable deposit. If you change your mind, HelloCars will refund your deposit straight back! Your own dedicated HelloCars team member will help you every step of the way to organise finance, payment, registration and delivery to anywhere in Australia. 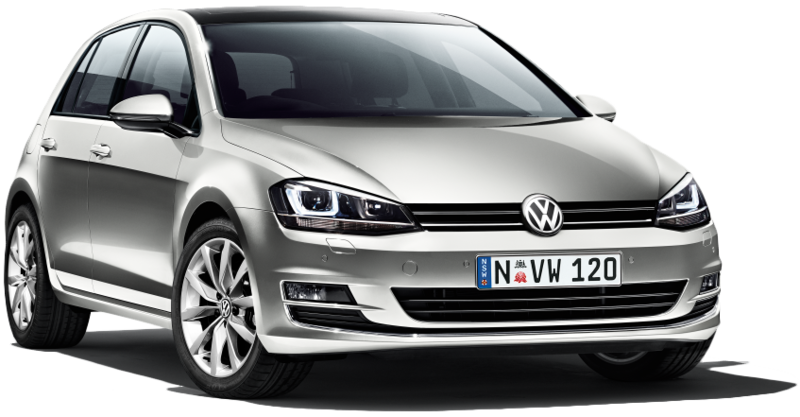 You get three days (up to 500km) to get acquainted with your new car. Park it in your garage or take the kids to school and if it's not the right fit you can return it for a full refund, no questions asked! After the third day the car is all yours! We believe in worry-free motoring so your car comes with at least 3 months warranty and 12 months complimentary roadside assistance. Buying a used car shouldn't be a headache. From the completely refundable deposit right through to the 3-Day Happiness Guarantee, HelloCars provides you with complete peace of mind every step of the way. Avoid the hassle of selling privately, or the pain of getting stung at the dealership. With HelloCars, you can sell a car without ever leaving the house. It takes less than 60 seconds to get an online quote with HelloCars. Just provide us with a few details to see how much we can pay you for the car. 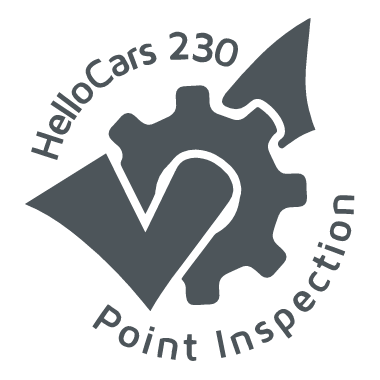 We can inspect your car anywhere in the Sydney-metro area at no cost, or you can bring the car to a HelloCars buying office to sell your car on the spot. We'll give you our absolute best offer upfront, valid for the first 24 hours. If you need more time to decide, we can still provide you with the HelloCars Second Chance offer for up to 7 days. Once you accept your HelloCars offer, we can organise free pick-up of the car anywhere in Sydney-metro usually the next day. Sit back and relax while we handle all the paperwork and get you paid on the same business day! Every car we sell is backed by the HelloCars Happiness Guarantee to ensure you are completely satisfied with your purchase. If you're not happy with your car, you can return it in the first 3 days (or 500km) for a full refund - no questions asked! 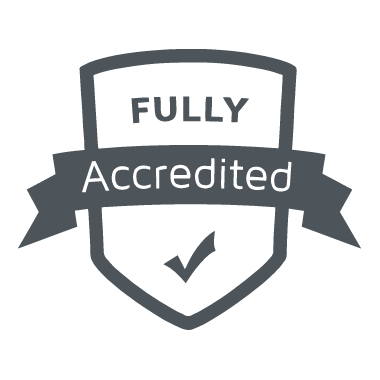 Every car we sell goes through a 230 point inspection, so you can trust it’s been thoroughly checked and in great condition. For added peace of mind, we've partnered with the best roadside assistance providers to offer 12 months free roadside assistance with every car. "More money in your pocket, whether you’re buying or selling." We deliver Australia-wide with free delivery to Sydney metro areas. What does it take to be a HelloCars car?